Don’t forget to encourage your students to collect, share and discuss examples of maths jokes. 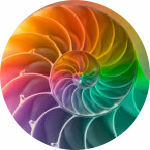 There are so many online sites now that include ones suitable for primary students. Here are some of my latest favourite jokes. Why is this one so clever? What do you need to know to understand this joke? 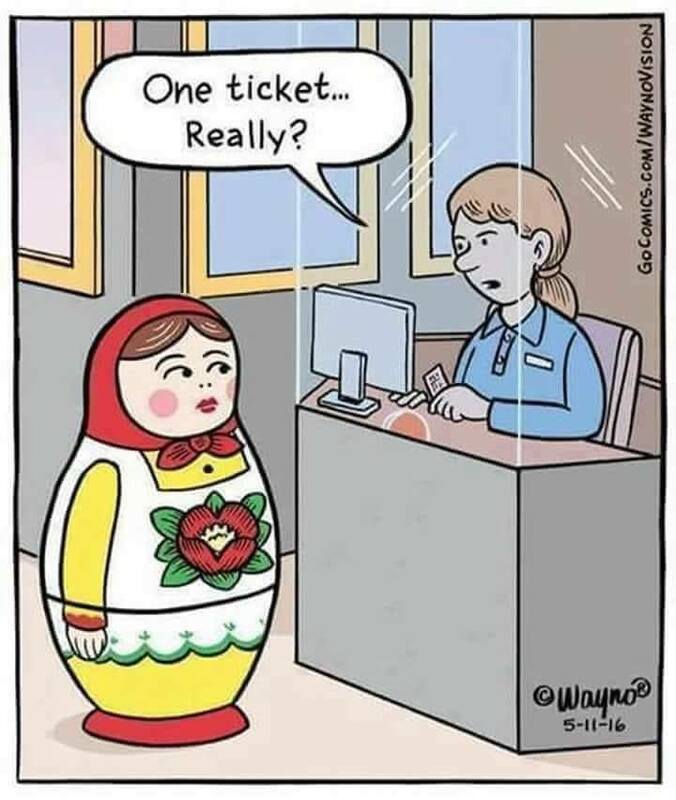 What are the key aspects of a russian doll that you need to understand before this joke makes any sense? What is this white shape? What does it represent? 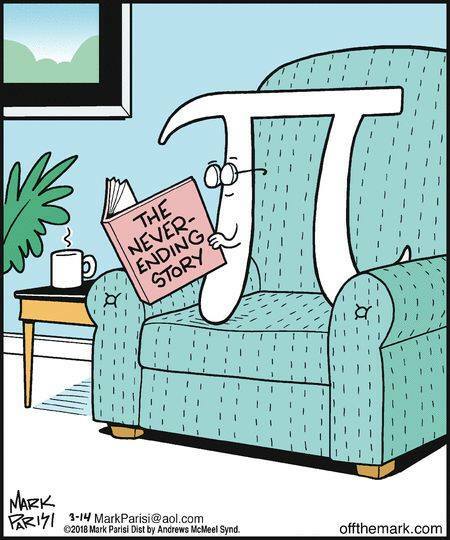 What are the key aspects of pi you need to know to understand why this joke works?